Kids toys and game consoles have developed at lightning speed since I was a child, which actually wasn't all that long ago (in the grand scheme of things…), but the evolution that we see today, really is something special. Toys and brands that I loved as a child have grown and changed directions, making the products available today extra special. If I look back down memory lane to a Christmas many, many years ago, I cannot quite pin point how old I would have been.. But I get the feeling that I was in my early school years. I had been out shopping with my parents, and it was there in the shopping arcade that I came face to face with… The Nintendo GAME BOY! This particular model was Yellow, and I just had to have it. I placed it at the very top of my Christmas List, and thankfully Santa must have received the letter.. Because on Christmas Day there it was.. My very own GAME BOY. Back then this was one of the top end consoles, there was no colour screen, it was rather chunky and you couldn’t sit and play it in the dark because the screen didn’t have any lighting. But boy did I love that GAME BOY! Flash forward to 2014, and Nintendo are still going strong, but the range of consoles available has grown dramatically in specification and performance. Today the hand held consoles all boast full colour screens, the graphics are so much more detailed and those pixel games I once loved have been re-developed into digital masterpieces! Even years after I was supposed to have ‘grown up’ I couldn’t resist picking up a copy of the new Super Mario Bros to have a dabble, suffice to say I played it until I completed it! This year Leo has been really excited about Christmas and the magic that comes with it, he has reeled off specific items that he longs for Santa Clause to bring along on his sleigh. In one of our conversations about what he would like for Christmas, he told me very matter of factly ‘I want a Nintendo DS like Alice’. Alice is my younger sister and Leo’s Aunt, and she had been letting Leo have a play on her new 3DS recently, and he had surprised us all by being rather good at it. Having a look around the gaming market, I came face to face with the decedents to my beloved GameBoy. The shape, size and performance of these models blew my now ancient model right out of the water. 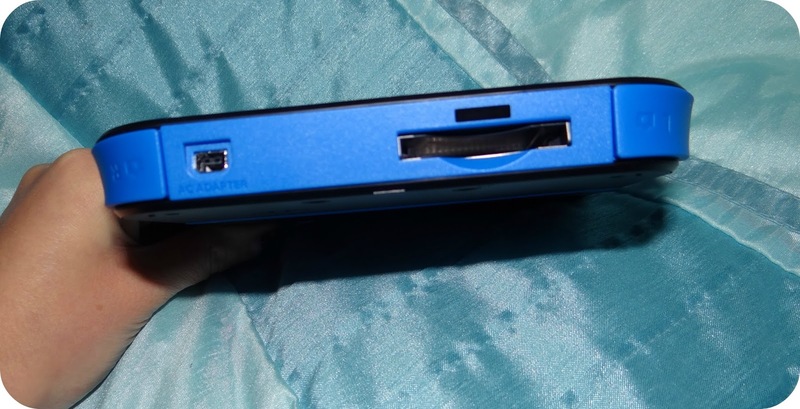 The latest Nintendo DS models can connect to your home WIFI, take photographs with their built in camera, some even boast 3D game play, and all of them can be played in the dark thanks to the full colour screens! With Leo being just shy of 3 and a half, I was looking for an entry level console that would be a good starting point for a younger gamer. I soon found myself drawn toward the Nintendo 2DS due to its chunkier look and because it was all in one piece un-like the 3DS which folds. I found that the GAME website offered a great level of information through their GAME Junior service. GAME Junior offers parents just like you and I, an insight into what our children want and which games are suitable for certain age ranges. 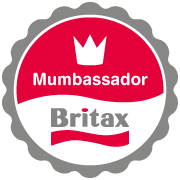 They are there to answer any questions that we may have, and aid us in making the right decisions before we buy. I actually popped into our local GAME with Leo recently to see how he would potentially get on with a Nintendo 2DS, and they happily let us look at a sample model, giving Leo the opportunity to get his hands on one, and they talked through the available games that were available from 3+. I thought this service was really great, it meant that I came away with the knowledge about the game content instead of buying blind and not having a clue about what Leo may come across while playing these games. 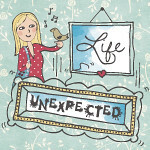 The staff members were clued up on everything that I wanted to know, and even the things I hadn’t really thought about! I left happy in the knowledge that we had been really well looked after. If you are looking at consoles and games for children this year and you aren’t really sure about the classifications or what the content actually involves, I highly recommend popping in and having a chat before purchasing anything. The Nintendo 2DS with Mario Kart 7 and Super Mario Folio Kit (Only available at GAME) retails at £99.99. 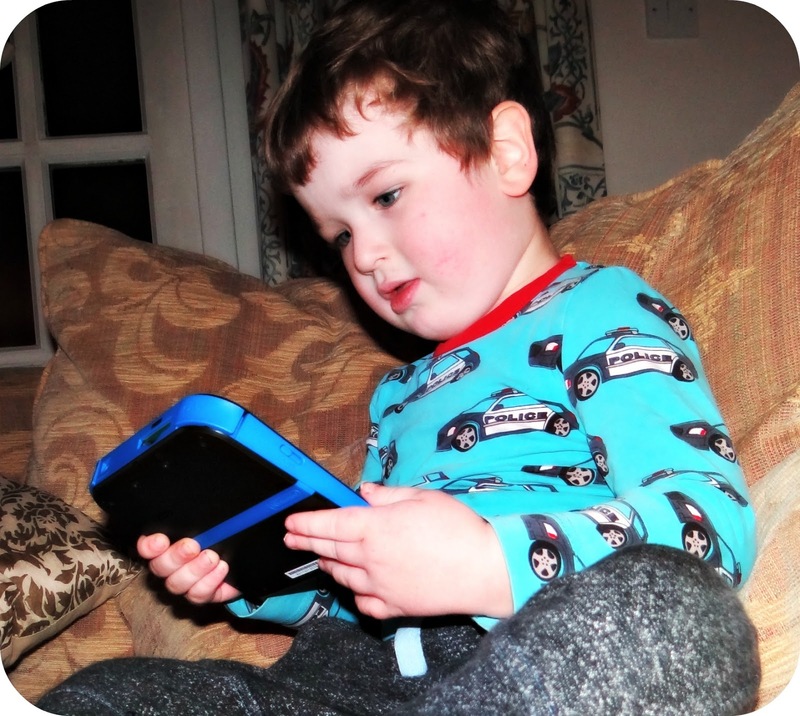 Over the last few weeks Leo has been having a first-hand experience with the Nintendo 2DS, and he has been really pleased with it. I have sat and watched him playing with the console and I have often been really surprised with just how deliberate his actions are. His favourite game so far has been Mario Kart, that actually comes pre-installed on this special edition available only from GAME. 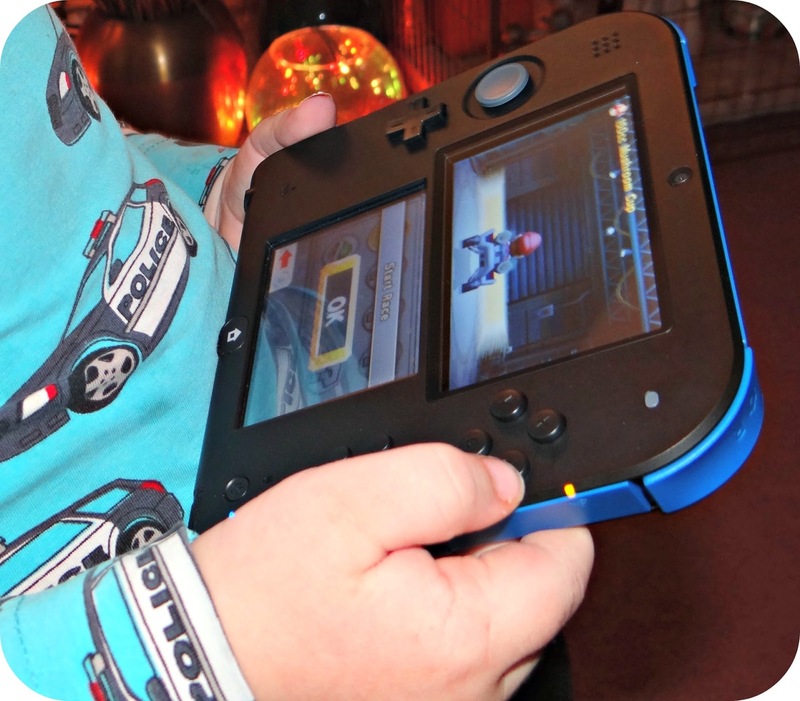 The Nintendo 2DS really is the perfect entry level console for a younger child, they are advised for children aged 7 up, but Leo has shown an active interest in playing and has picked up the skills to be able to give it a pretty good go! I found the 2DS the most attractive option initially because of its one piece design, it takes out the need for hinges to fold it, and removes the risk of the screen snapping in clumsy little fingers. My only concern with not being able to fold the DS like you would the more traditional models, was that it may be too big and take up more room when taking it out and about, but we haven’t experienced this at all. In actual fact it’s a really nice size, and Leo can hold it happily with two hands while he plays. 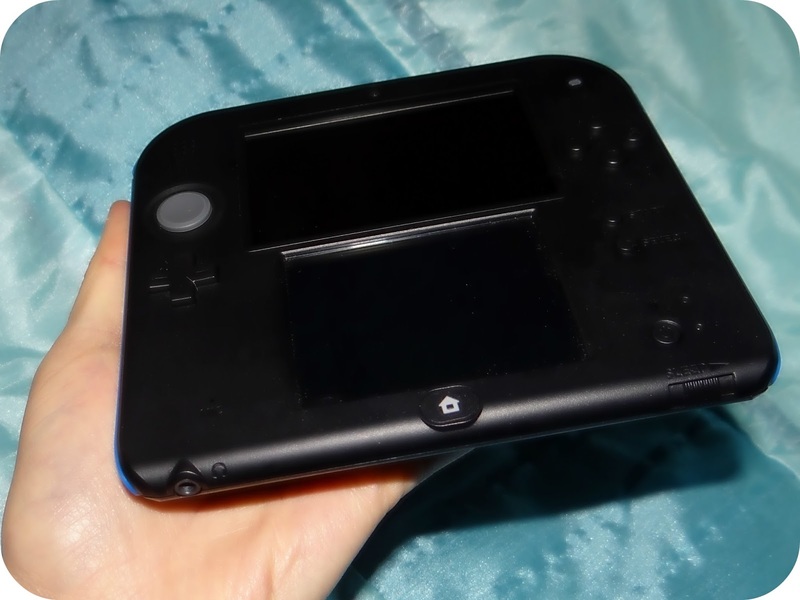 You can hold the 2DS like you would a tablet and it boasts twin screens with touch screen controls. This makes it easy for younger players to operate and navigate through the menus and of course the games. Leo like many children is no stranger to touch screen operation, and he has very quickly worked his way around the 2DS, all be it a little through trial and error, but even though he doesn't read it hasn’t held him back. 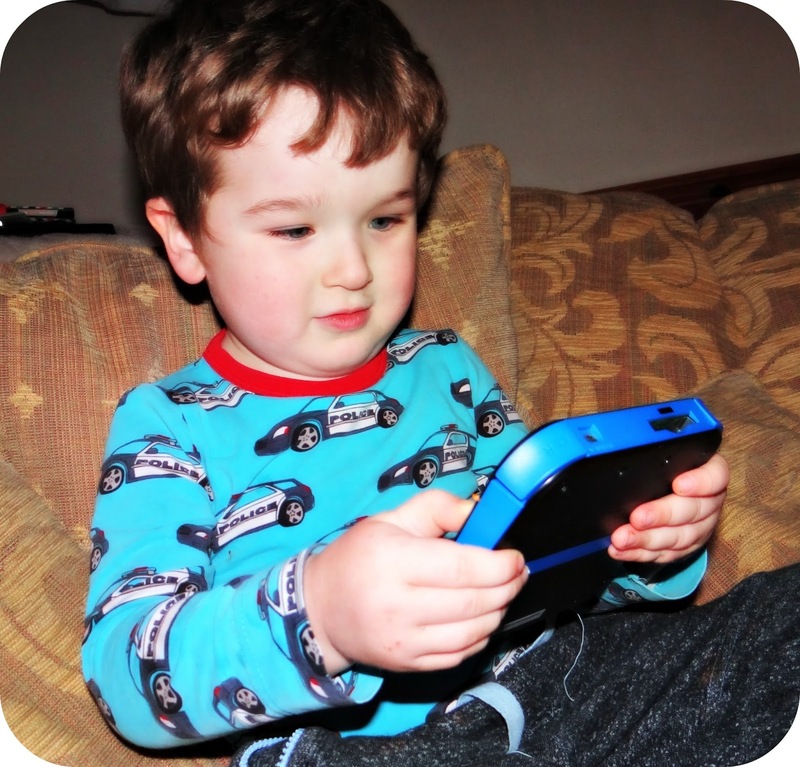 The 2DS menu screen features words alongside images, which assists pre-schoolers in being able to enjoy. The twin screens are both very clear and offer crisp game play, this has been discovered through the times I have had a secret play when Leo has been tucked up in bed… I am not ashamed to admit that I will be treating myself to the latest release of the Super Mario Bros Series.. and will most likely spend my evenings glued to the 2DS until such a time that I complete it…. (Some people are not meant to grow up!). Along with the clarity of the screen size and performance, the actually controls for the console have also been really easy to get on with. The controls are split out over the Left and Right hand side of the console to ensure easy access while you are holding it. On the Left hand side you have the directional controls and the joystick which I prefer to use during game play, Leo dabbles between the two at present. On the Right hand side you have the action buttons ‘A’ ‘B’ ‘X’ and ‘Y’, that will all enable you to control different aspects of the games you play. Below the action buttons you have the ‘Start’, ‘Select’ and power buttons. Finally at the very bottom below the screen you have a ‘Home’ button that will take you out of whatever you are doing and return you to the main menu. It has all be kept nice and simple to ensure you get the most out of using it. Since the arrival of the 2DS I have invested in a few games to go alongside it, and what I think is really great about this console is that it plays all DS games, including the 3DS! 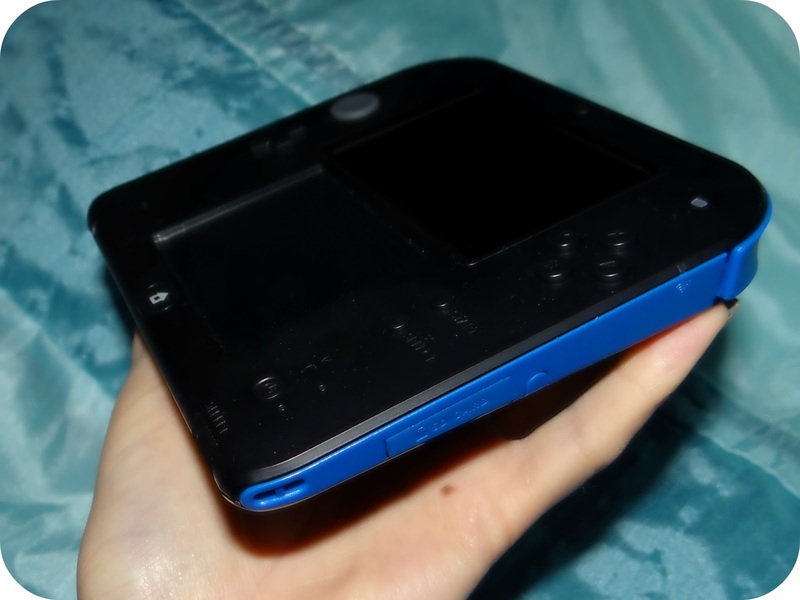 Obviously the 2DS cannot play the games in 3D, but it opens up an alternative console option for those gamers who want to enjoy the 3DS game content, but the budget restricts them from purchasing the pricier 3DS Console. Battery & Battery Life: The 2DS has a 1300 mAH Lithium-ion battery that can play 3DS Games between 3.5 hours – 5.5 hours, DS Games between 5 – 9 hours and rest in sleep mode for up to 3 days. Camera: One user facing and two forward facing VGA Cameras. Online Services: Nintendo eShop, Miiverse, SpotPass, Nintendo Zone. Over all my expectations of the Nintendo 2DS have been met and exceeded, I think the price of £99.99 is very reasonable. It has provided and continues to provide play value, and proves in-valuable on car journeys where Leo would ordinarily get bored. 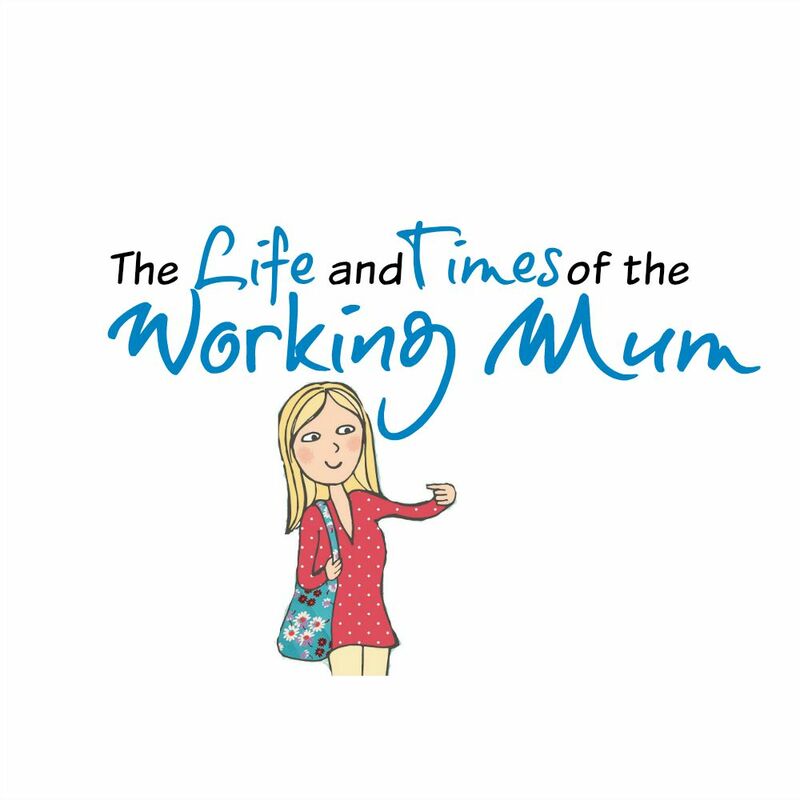 The quality and specification for the money is generous and it has proven to be somewhat child proof. I am not suggesting it would withstand being thrown on the floor deliberately, but when Leo has accidently dropped it before now, it has been resilient enough to survive. One of the most attractive options for me is that you can play 3DS games, and I think it is an alternative option if you don’t want the 3DS. 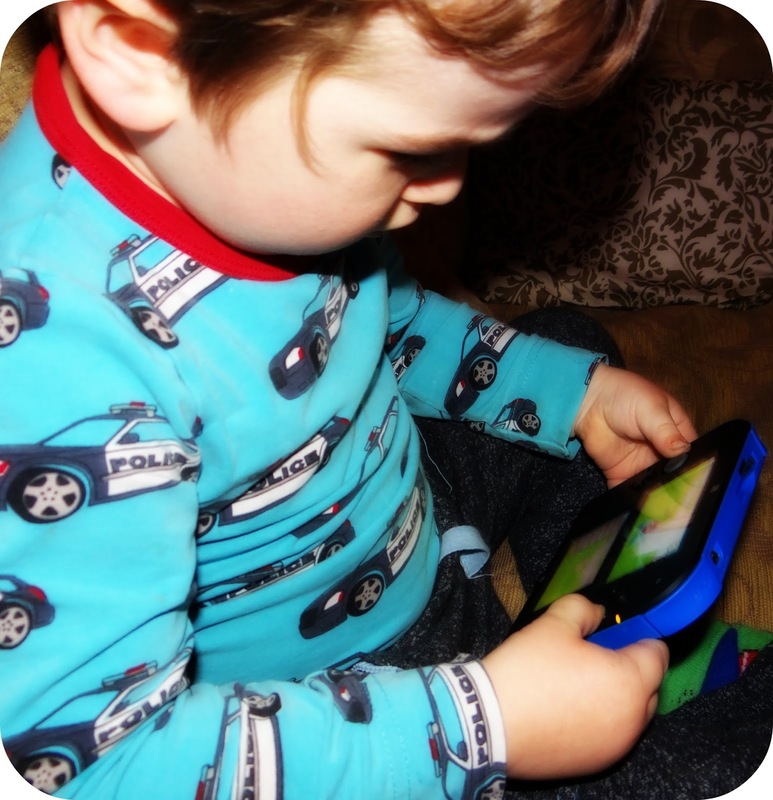 I think that the 2DS offers great value for money and I have one happy 3 year old. You can see how we got on here in a short video clip of the 2DS in use. 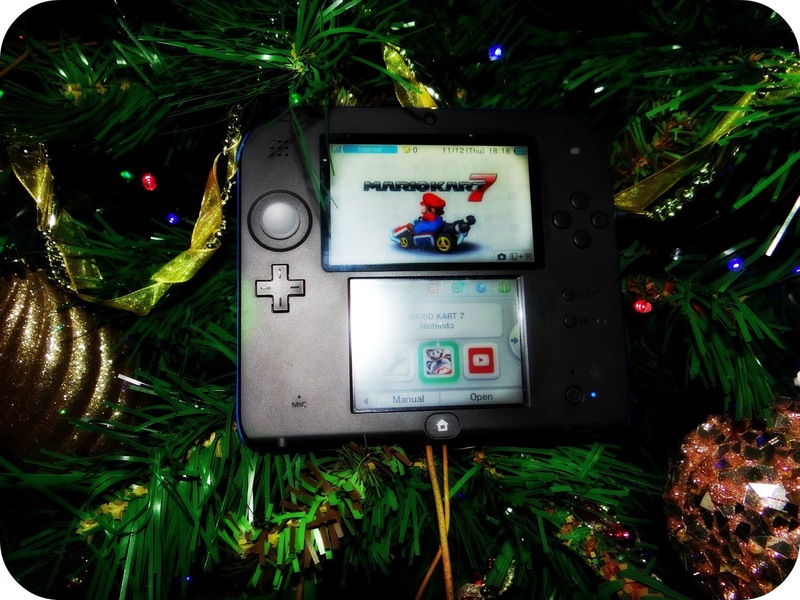 Disclaimer: We were sent the Nintendo 2DS for the purpose of this review. All views and opinions expressed are completely honest and my own.